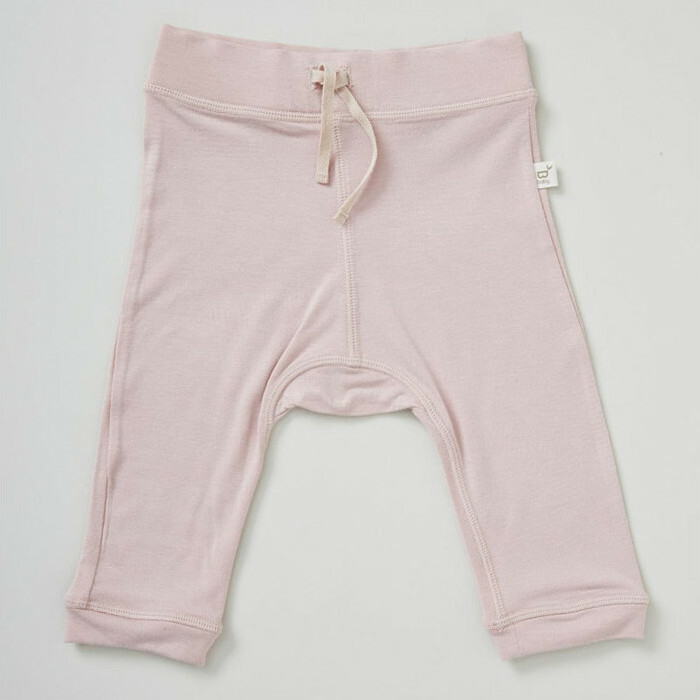 The perfect accompaniment to the Boody Baby Long Sleeve Top, this Pull On Pant is made of the softest, finest bamboo material, which is naturally moisture-wicking, thermo-regulating, breathable and hypoallergenic. Baby can crawl or toddle around with ease, thanks to the slightly stretchy fibres, and they will be safe from the sun's rays in the summer, and warm and snug in winter. The eco-friendly, ethical fabric is completely free of toxins, and anti-odour and anti-bacterial. 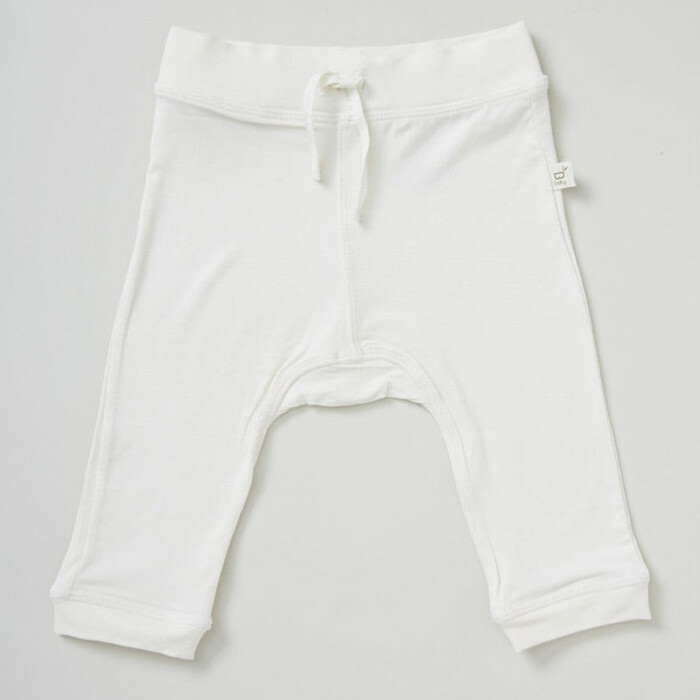 These are essential, basic pieces to have in your baby's wardrobe. Choose from three different colours. Cute lottle trackies that fit well. Very happy with this purchase. Thermo regulating too.